The Darwin family was instrumental in the history of botany. Their experiences illustrate the growing specialization and professionalization of science in the nineteenth century. 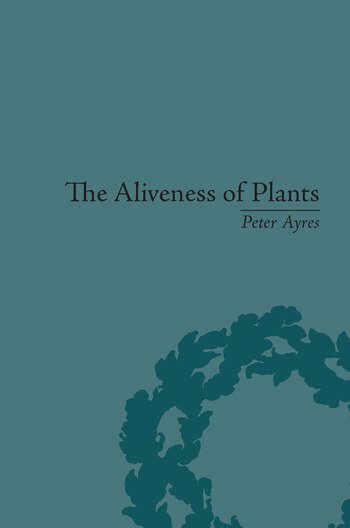 The author shows how botany escaped the burdens of medicine, feminization and the sterility of classification and nomenclature to become a rigorous laboratory science.